The Flash Season 5 Episode 2 aired on October 16, 2018. The episode is titled "Blocked" with the next episode 3 coming on October 23, 2018 titled "The death of Vibe". The episode started exactly where the last episode ended with the new villain Cicada, played by Chris Klein, ending the life of Gridlock and taking his powers. About the identity of this man, Cicada, not much was revealed but he did come back at the end to meet the flash and his team. 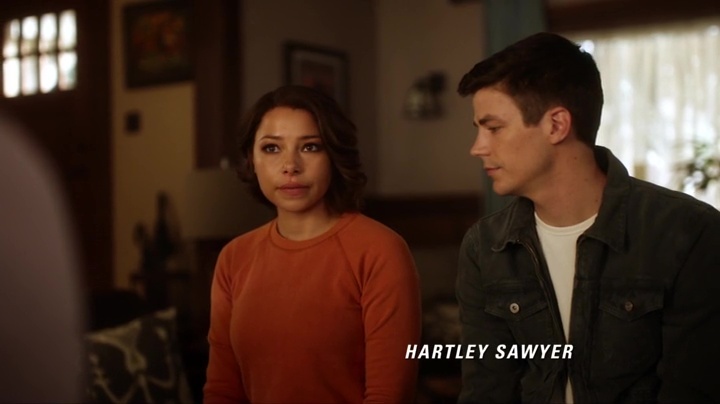 The episode kicked off with team flash discussing the fact that Nora wasn't actually trapped in the timeline instead she was there because of her own will. Apart from that the main concentration of the episode was on Cisco for being too hung up on Gypsy aka Susan. The members of team flash try to make him move forward from his obscure situation and try to balance his emotions. Ralph Dibny comes up with the main plan for this. The big baddie of this episode, Block makes her first appearance on the TV screen. She apparently can create layers of dense molecules and shape them as blocks hence the name block. Vanessa Jansen aka Block turns into an arms dealer and tries to sell those arms when the team Flash catch her. XS catches her first baddie this season. 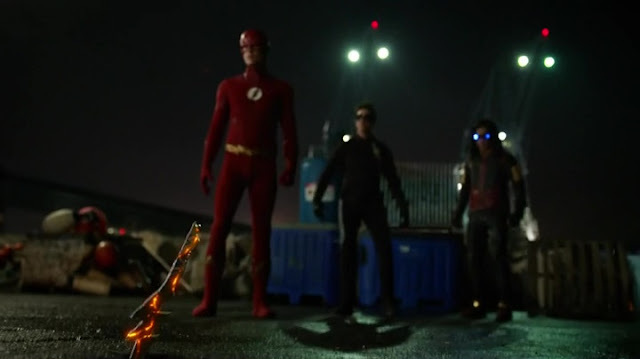 Then Cicada played by Chris Klein shows up to take the powers of the three team flash members. That's all for the Flash season 5 episode 2 Breakdown.